The Czech government on Friday announced that it will back legislation that seeks to extend marriage rights to gay and lesbian couples. The move likely means that the Czech Republic will become the first formerly communist country in Europe with marriage equality. According to Reuters, Prime Minister Andrej Babis announced that his government would back the legislation. 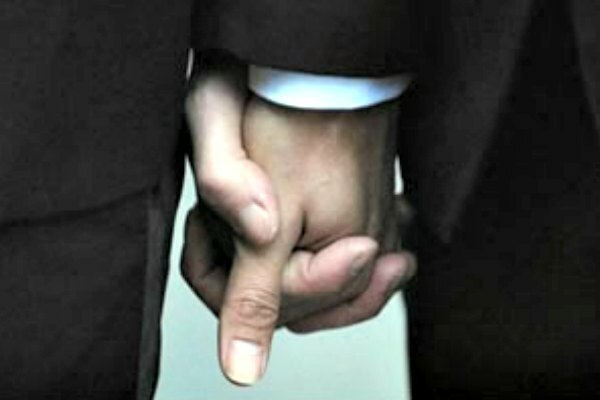 Gay couples in Czech have been able to enter a civil partnership since 2006. A group of 37 lawmakers have presented an opposing bill that would define marriage as the union of one man and one woman in the constitution. A simple majority is needed to approve the marriage bill, while the constitutional change requires a large majority (60%). It's uncertain when the parliament will vote on the rival bills.